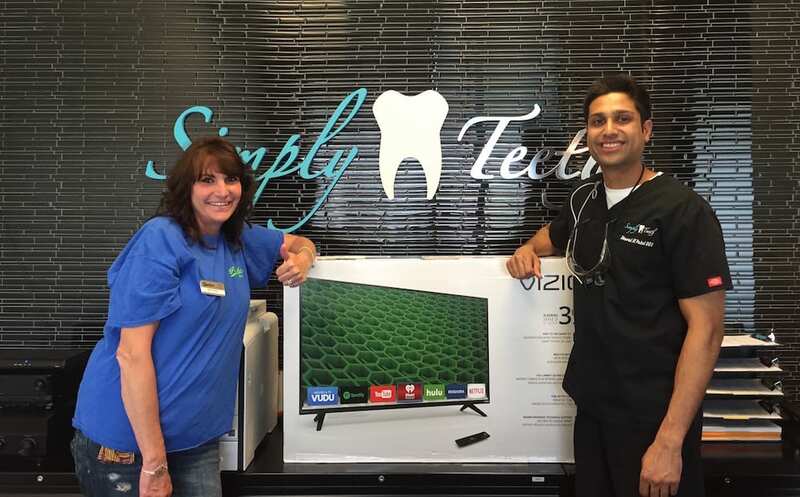 First quarter raffle winner Denise M. pictured here after winning a flat screen TV. Thank you to all the patients who referred patients to our office. It was a pleasure to meet all of you!